Get ready for the next wave of combat FPS games you can play on your PC. 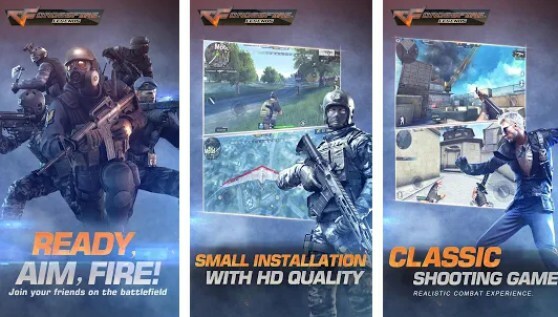 CrossFire: Legends is a 5 versus 5 competitive shooter you can play on Android or your PC via an apk. Choose your weapon, then lock and load with your team against 5 player opponents. CrossFire: Legends is an innovative team-based FPS shooter featuring crisp 4K images via the CF and Quick Silver technology. Along with the extensive graphics come realistic 3D sounds. You can play CF: Legends on different game modes such as Solo, Training, Multiplayer, PVE and 5V5 PVP. You can choose different themed maps such as the Military Base, Cargo Ship, Broadcast Station, Desert Storm and more, each with its own unique set of landscape and strategy. Game play can be Death Arena, Tower Defense, World Boss Hunt and the special Hide and Seek mode. Take a look at this CrossFire: Legends for PC guide on how you can destroy the competition. Like most FPS games, you’ll have to be familiar with various shooter strategies in order to gain an advantage over your opponent. One of the best strategies to employ is strafing. This can be done in any game mode and it’s quite easy to execute once you get the hang of it. Strafing is basically shooting your opponent while moving at the same time. This can be done by pressing the Fire button while moving to the left, the right or by running circles around the enemy. You will need to put the crosshair in line with the target as you move. Your enemy will not be able to get a shot because you’re a moving target. It’s possible to shoot an enemy down without suffering any damage once you become an expert. CrossFire: Legends has many different weapons, including the AUG, the M4A1, the AK47 and Barretta. Each will have their own strengths and weaknesses. In order to be successful you’ll need to familiarize yourself on how to best use each weapon to its fullest. For example, a sniper weapon won’t be as effective if you’re fighting in close quarters. A knife won’t be good to bring in a distance firefight. A machine gun or a sub-machine gun works when you’re going for a team assault. You can try to download the game and see which weapon you’re good at, then try to develop from there. If you’re good at aiming the shotgun, then you will need to stay close and always running to excel. If you’re arming yourself with a sniper rifle, then it’s best to stay in one position and train your sights on possible enemy exits. 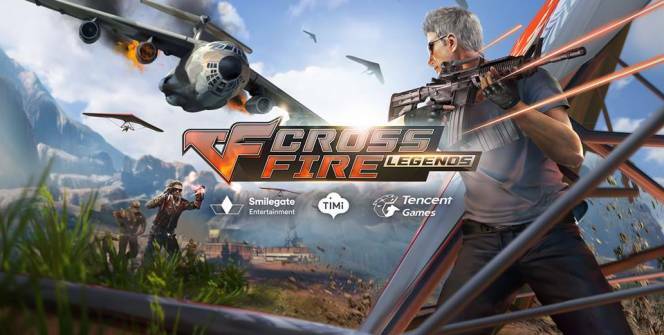 The 5V5 game mode is perhaps the most exciting multiplayer game in CrossFire: Legends. You will need to work together with your teammates in order to do well. Stick with each other and cover all possible areas while moving towards the enemy base. Have the snipers hang back while the machine gun users storm the front. Sometimes when playing CrossFire: Legends, bluestacks ask you fee to pay but gives you option to download some apps. Every time it asks you just select “Install apps” and continue using it free. I hope you enjoyed this article, please rate and share. 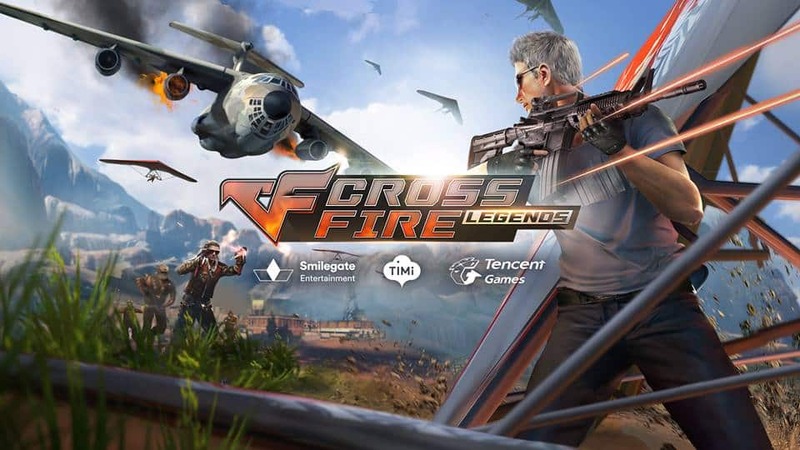 If you have problems running CrossFire: Legends on your desktop or any other issues, leave a comment below.